I প্রণয় Lucy!. A ছবি of I প্রণয় Lucy. 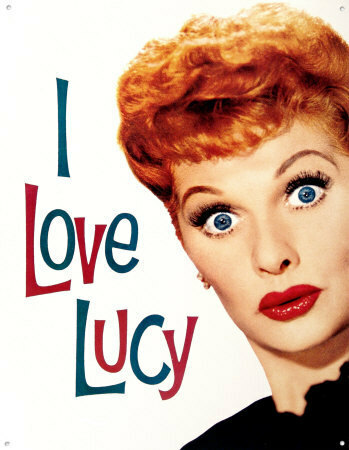 Wallpaper and background images in the 623 East 68th রাস্তা club tagged: lucy i love lucy. This 623 East 68th রাস্তা photo contains প্রতিকৃতি, ধনু, and চতুর.